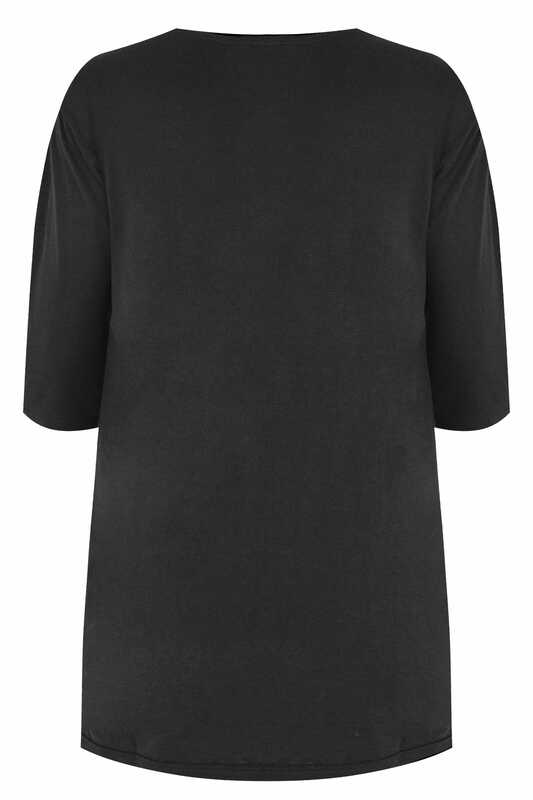 This soft jersey tee is a wardrobe must-have. 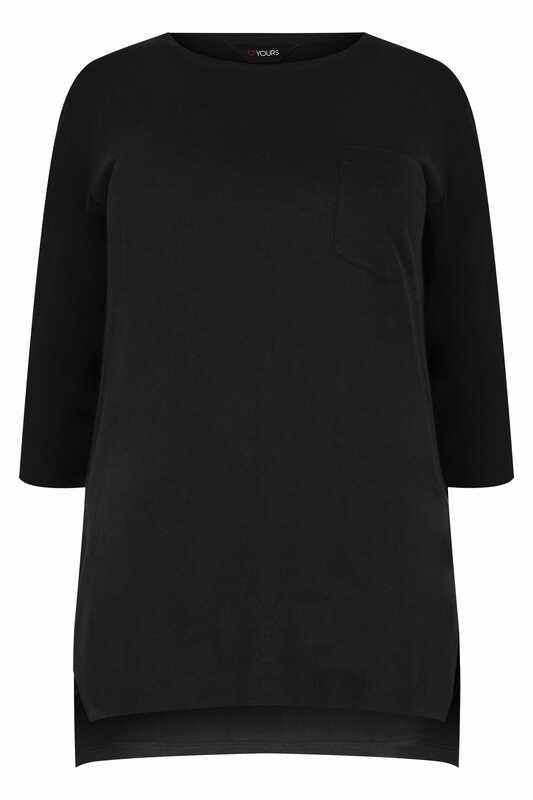 Simple but stylish, it features a front chest pocket, long sleeves and a scoop neckline. For a relaxed daytime look, team with your favourite pair of denim jeans and trainers. Simple and versatile, this top is so easy to wear.